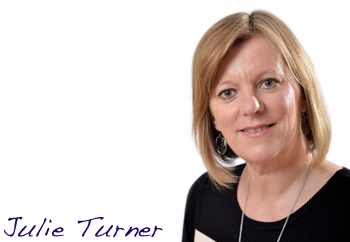 Julie is an experienced learning and development professional with a proven track record in the design, development and delivery of training and development solutions both in the UK and overseas. When working with groups and individuals, her particular focus is on helping them to increase their self-awareness and broaden their repertoire of skills and tools so that they can use them with confidence and flexibility in their own work environment. Following a successful career in financial services and telecommunications, Julie joined Learning Curve in 1998 and has been a key player in the growth and development of the business with responsibility for account managing several of Learning Curve’s larger clients. Julie is comfortable working at all levels in organisations from executive teams to operational staff and has the ability to create a learning environment that is energising and challenging but also practical and relevant to the day to day challenges that people face. Most of all she believes that learning and development should be fun!